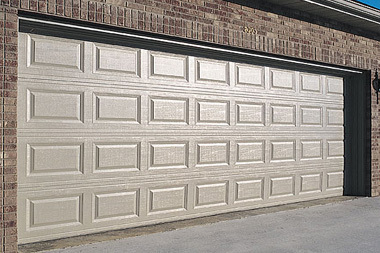 Need Garage Door Repair or Installation in SE Wisconsin? 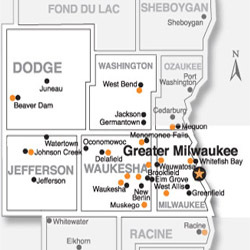 Brothers Garage Door serving customers in Waukesha, Ozaukee, Milwaukee & Washington counties. 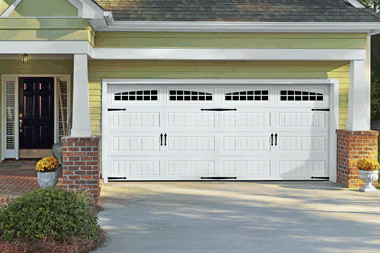 Quality garage door sales, installation, maintenance, & repair services for over 30 years in SE Wisconsin …. 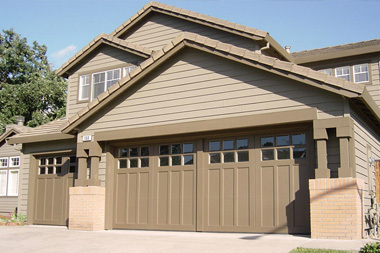 We Are Very Proud of Our Ratings!